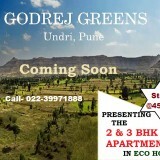 Godrej Greens one of the best Residential projects of Godrej Properties which is located at Undri Pune, Mumbai. This residential project provides a wide range of 2 & 3 BHK luxurious apartments. All apartments are designed and constructed in such a way that they give calming atmosphere & living experience within the greenery environment. 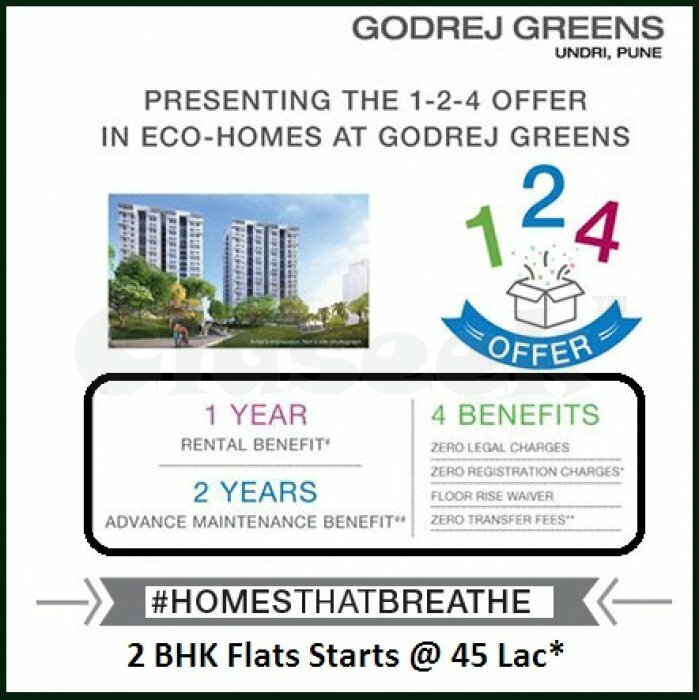 Location of Godrej Greens Project has been strategically choosing in such a way that it would not be distant from the heart of the Mumbai city. 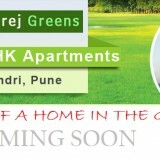 Undri is a prime locality of Pune & one of the best developing IT hub. This Project is located to the north-west of Pune city and the distance from Pune airport is about 12 km & from the station is about 16 km respectively. 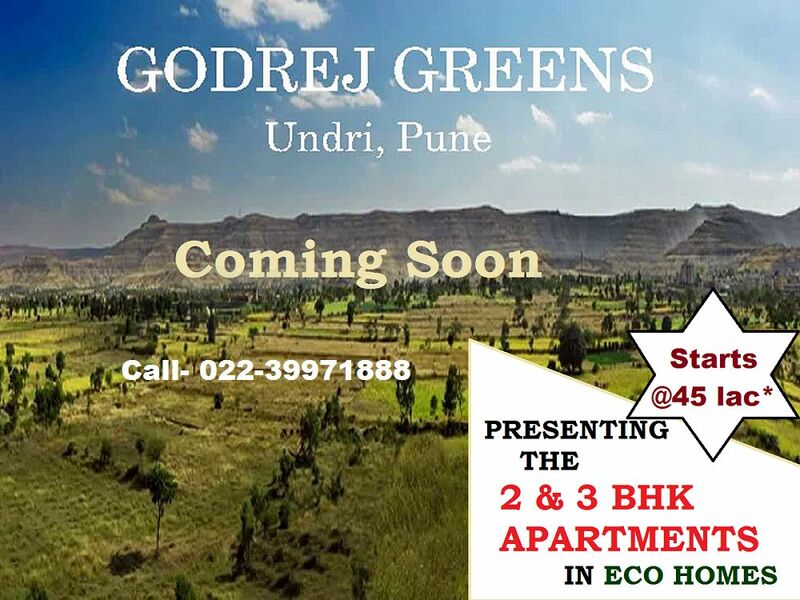 Thus, the project is situated at an excellent location which attracts investors & real estate developers to go for Undri Pune.